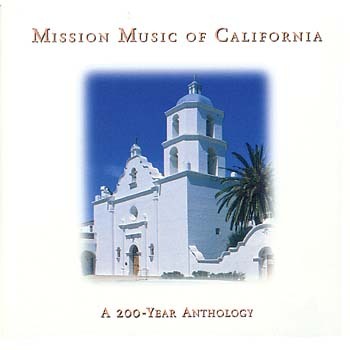 A rare collection of music used in 18th and 19th century Franciscan missions in California. This anthology is a rare collection of music used in 18th and 19th century Franciscan missions in California. The musical potpourri includes Native American songs and dances, mission choirs, Mexican folk songs and more.